No one really knows what to do with big data, an Intel executive told investors. Big data expectations, are, well, big, no matter who you ask, both for vendors and channel partners. That’s but one reason why most IT heavyweights regard big data and analytics as among their so-called “strategic imperatives.” It’s also why channel partners see a burgeoning opportunity. For example, two venerable companies, Intel (INTC) and IBM, are positioned near the top of those vendors banking on big data and analytics. Earlier this year, IBM chief executive Ginni Rometty set $40 billion, or 44 percent of the vendor’s 2018 projected $90 billion in revenue, as a goal to come from analytics, cloud, mobile and security. By Rometty’s own reckoning as far back as 2013, half of that is expected to come from big data and analytics this year alone. In the wider view, the strategic imperatives mean no less to Intel. 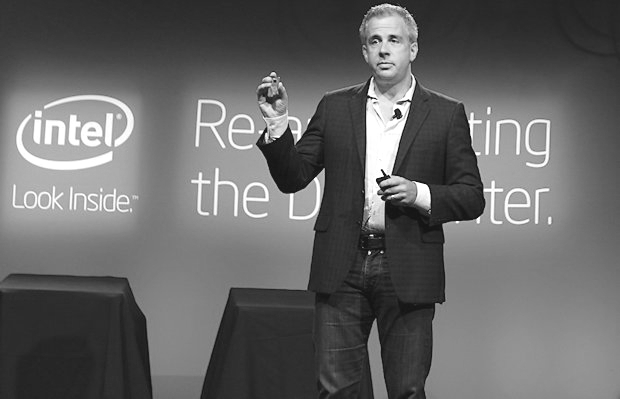 There’s just one little problem, as Intel cloud platforms group vice president and general manager Jason Waxman, told investors in a webcast last week. “This is the dirty little secret about big data: No one actually knows what to do with it,” said Waxman, as ComputerWorld reported. “They think they know what to do with it, and they know they have to collect it, because you have to have a big data strategy. But deriving the insights from big data is a little harder to do,” he said. Uncovering actionable insights from raw, unstructured data, is, of course, the opportunity awaiting channel partners, one that will only get bigger over time. With companies spending billions on tools and talent to mine their compiled data, making hay of information to discern customer needs and then to act on those needs with solutions, well, that could very well be IT’s sweet spot for years to come. “The ability to do this all together is pretty rare,” Waxman said. As ComputerWorld reported, Intel has taken to documenting successful big data initiatives that improve the customer experience as examples to show how it’s done.